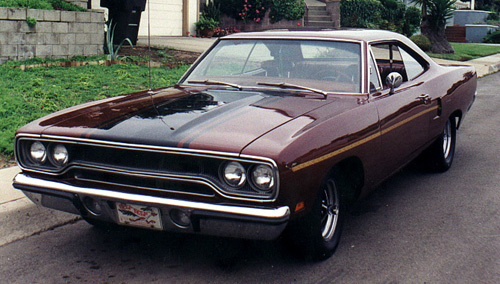 I have a 1970 Plymouth Roadrunner. 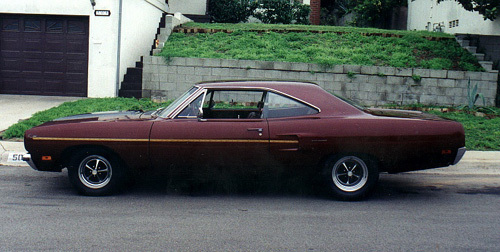 I bought it about 9 years ago for $1,500 and it was a basket case. I have since restored and rebuilt most of it. I have included pictures of before and present. 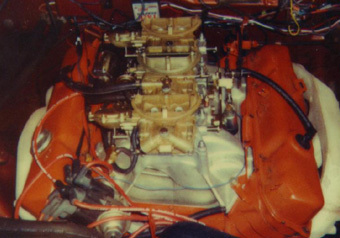 I had a 383 hp and I have since upgraded it to a 440 6pack. I added power steering and a very rare rear windows defroster. Only things I have left to do to it is get the trans beefed up and I want to convert it to manual disks in the front. Oh, one other thing. When I was going to college I worked as an engine machinist and was lucky enough to have worked with Doug "Cookie" Cook, of Stone, Woods and Cook fame. 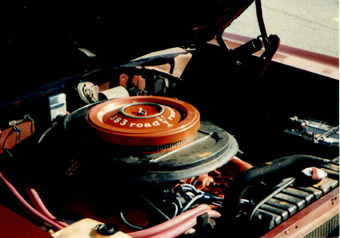 He built the 440 in the Roadrunner.